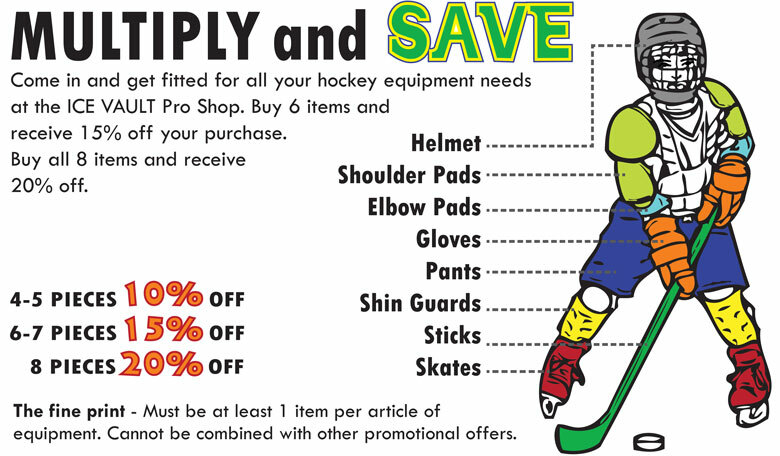 Our Pro Shop is fully stocked for all your hockey needs. 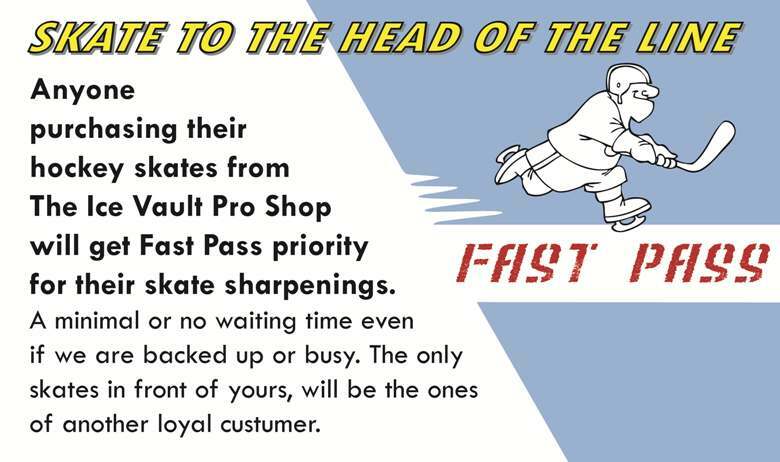 Skate sharpening is available during regular Pro Shop hours. 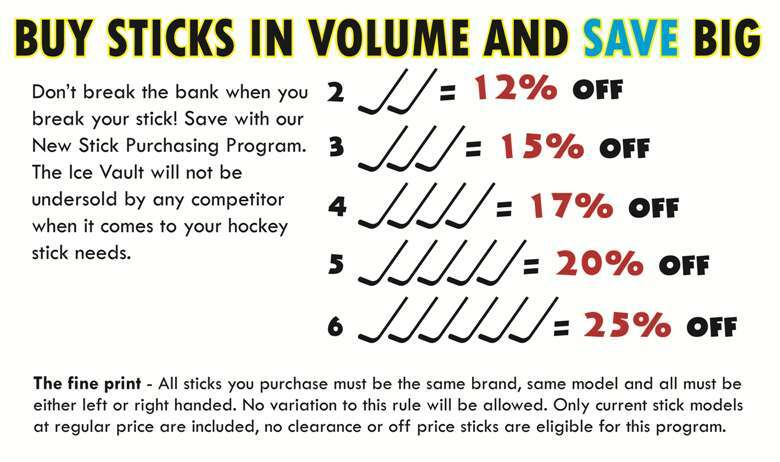 We also have a drop off service. 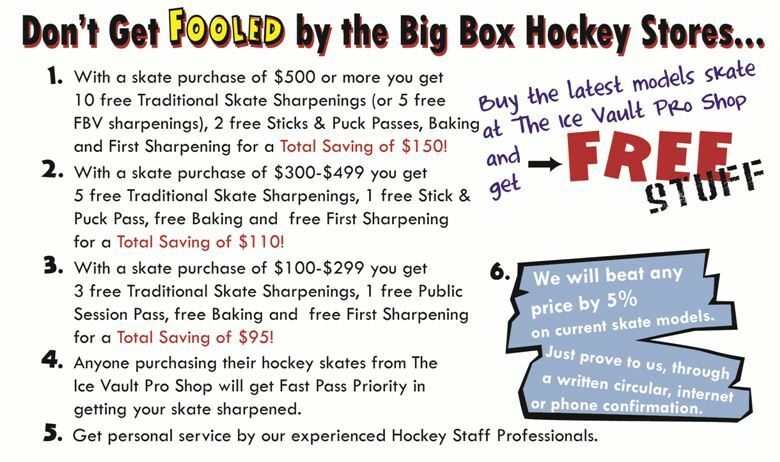 We now offer both the Flat Bottom V and tradition style of sharpening.